Established in 1985, ECM Technologies is a highly specialised technology-driven company. ECM has three decade's experience in the supply of superior Optics and Electro Optics, EOD/ C-IED (bomb disposal) equipment and CBRN (Chemical, Biological, Radiological and Nuclear) Detection, Protection and Decontamination tools. All products supplied by ECM are carefully sourced from superior suppliers, each considered frontrunners in their field. ECM Technologies is dedicated to ensuring that all equipment and services are supplied at the lowest possible ‘cost' to clients - cost being defined as the optimum combination of price, quality, availability and service delivery. Its friendly and driven staff are all passionate about serving their customers in the respective industries and will always go the extra mile to make sure that the products offered are more than what is expected. ECM ECM Technologies fully supports the objectives of the government's Broad Based Black Economic Empowerment strategy and has a formalised Black Economic Empowerment (transformation) plan in place, which has been approved by Armscor. 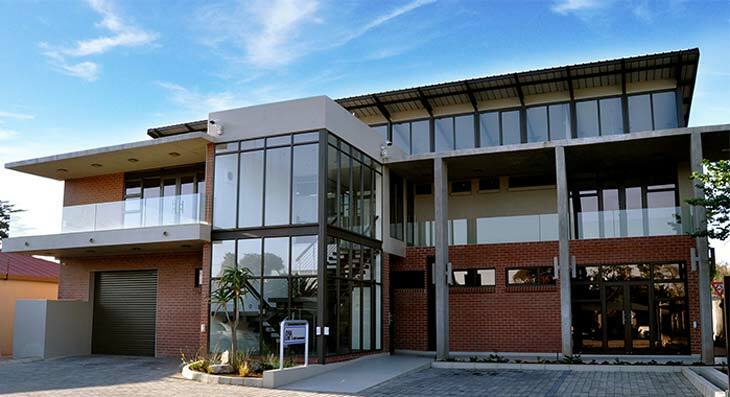 The company is 25.1% black-owned and has also been independently assessed by De Bruyn & Associates (an IRBA approved rating agency) and has been evaluated as a "Level 3" contributor with a BBBEE procurement recognition level of 110%. ECM Technologies is a proud member of TRACE International, an organisation dedicated to raising the standard of anti-bribery compliance worldwide. Download our membership certificate here.